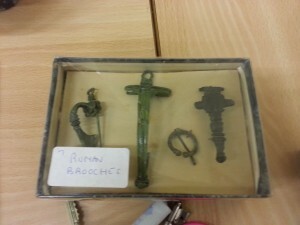 The Local History Group meeting schedule has been published on the website – click here for more details. 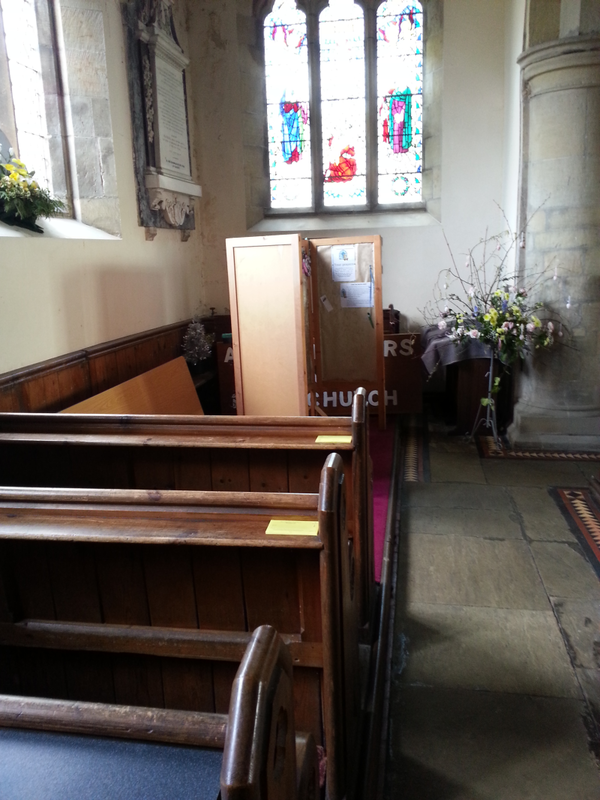 These slides show the north aisle of the Church being transformed into the Heritage Centre. View of the area where the Heritage Centre will be created. At 2pm on Monday 23rd December 2013, there will be a short unveiling ceremony of a plaque at Burton Agnes level crossing. This is to commemorate the two British soldiers and 10 German prisoners of war who died in the truck/train collision in September 1947 after leaving the camp at Rudston for their journey back up to their own camp. They had worked in the fields for the harvest and over the years a lot of the POW’s became good friends with locals and in some cases settled down and raised families instead of going back to Germany. Further information from Richard Jones, shipwreckdata@yahoo.co.uk. 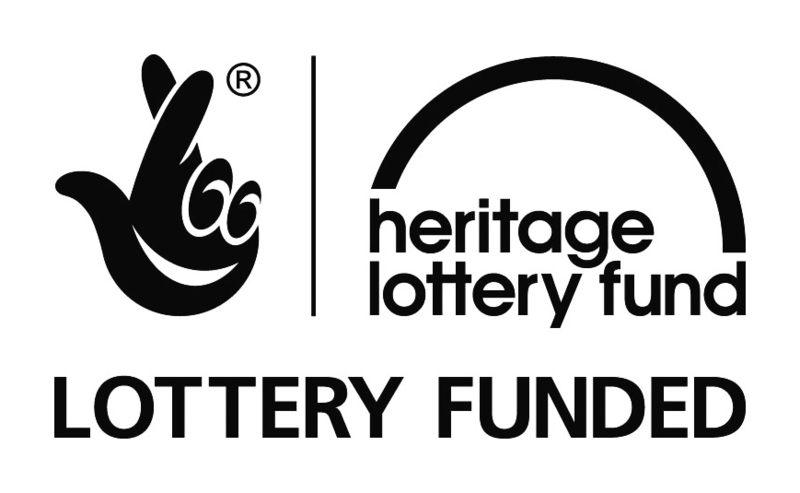 East Riding College have generously agreed to work with us on the design of the Heritage Centre art and graphics. 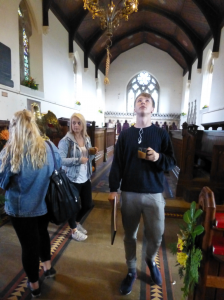 On 8 October, the group of students visited the church to get a better idea of the area and the task. 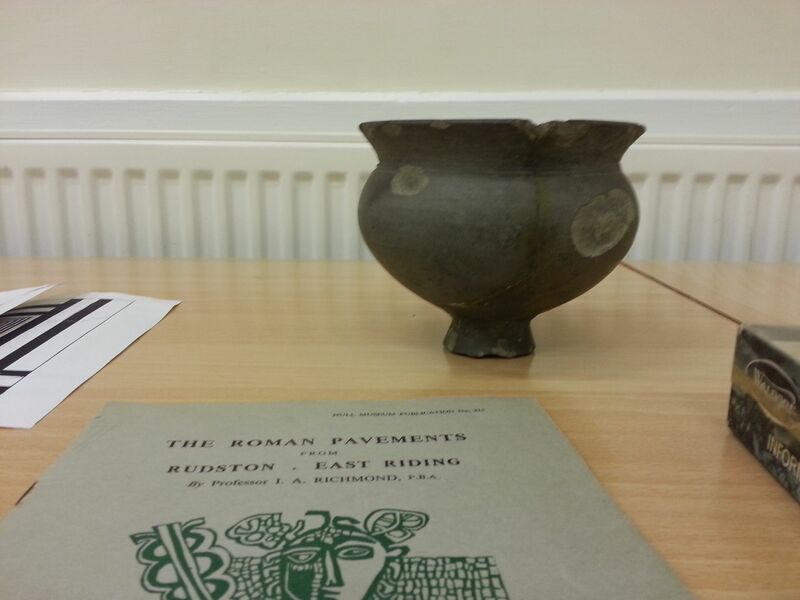 At the meeting on 26 September, John Walker gave an overview of the Roman Villa excavated at Rudston, along with comparisons to other local roman villas. There was also a display of pottery and jewellery found at the site and kept in the village. This month’s Newsletter has a request for information about the poet Ken Smith, who was born in Rudston in 1938. He went on to become a highly regarded poet, as can be seen from his obituary in The Guardian in 2003. It is not known how long he spent in Rudston after he was born, but he attended a Grammar School in Hull and then Knaresborough. Here is a YouTube video of Ken Smith reciting Eli’s Poem. The Rudston Heritage History Group aims to further the knowledge and appreciation of the history of Rudston and district. Meetings are held in Rudston Village Hall usually at the end of each month at 7pm. There will be an admission charge of £2 to cover meeting costs. Thursday 28 November “The Wold Rangers” An early group of local itinerants. Tuesday 17 December Informal Christmas evening for members contributions.